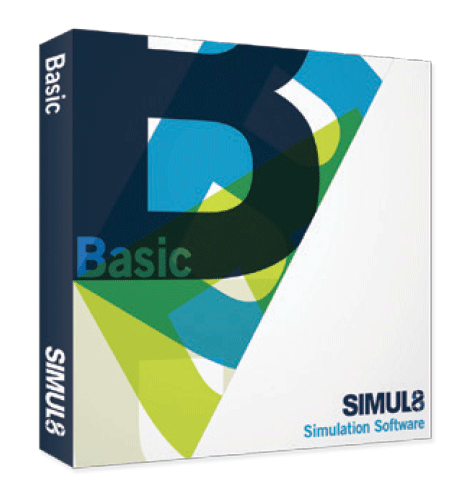 New to process simulation with SIMUL8? Go Basic! 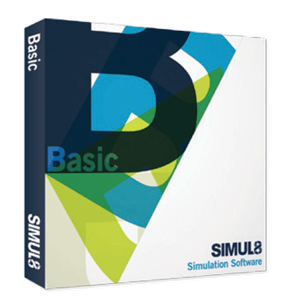 Fast to learn, with SIMUL8 Basic you can quickly build simulations with its intuitive drag and drop interface. 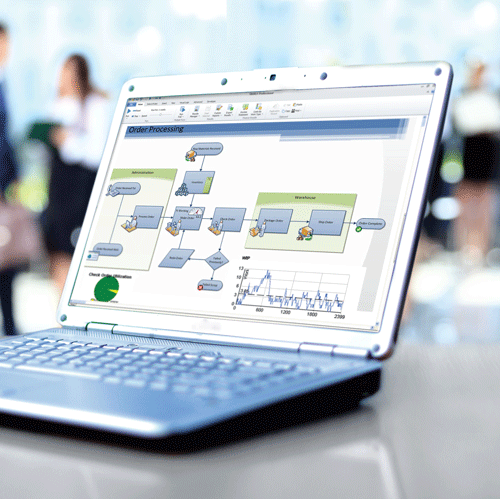 Build for any sector, replicate your real world process. Create your own unique risk-free decision environment. 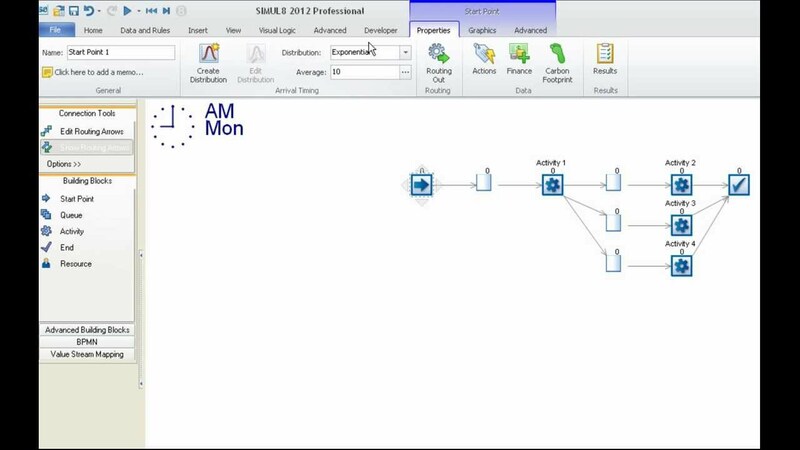 Fast to build simulations, get insight to your process from the minute you start. Get a quick return on your investment.